Santa on winter forest background. Santa Claus outdoor, snow. Interesting christmas facts. Santa on forest background. 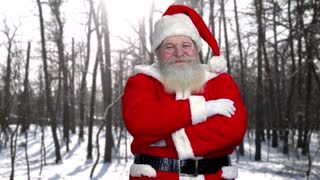 The Santa Claus legend. 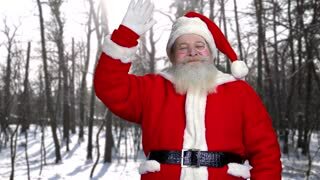 Santa Claus waving his hand. Santa, forest background. 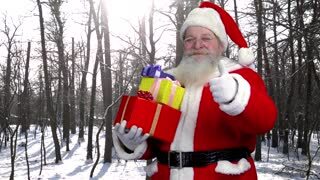 Happy Santa holding presents outdoor. 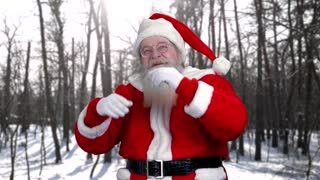 Santa Claus laughing, forest background. Santa Claus is looking up. Santa, blurred winter forest background. 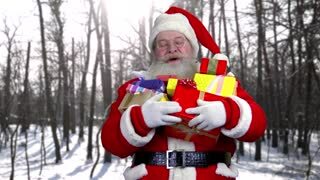 Santa Claus holding gifts outdoor. 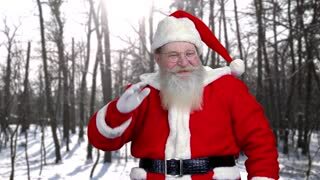 Santa showing thumb up, forest. 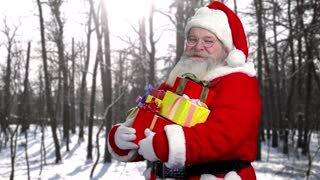 Santa holding gifts outdoor. Santa Claus, winter forest. Santa with presents outdoor. 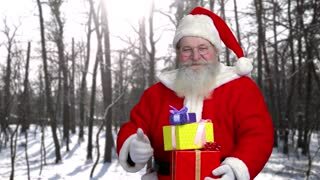 Happy Santa Claus, forest background. Santa holding presents outdoor. Santa Claus, forest background. Santa, winter forest background. Santa Claus outdoor.